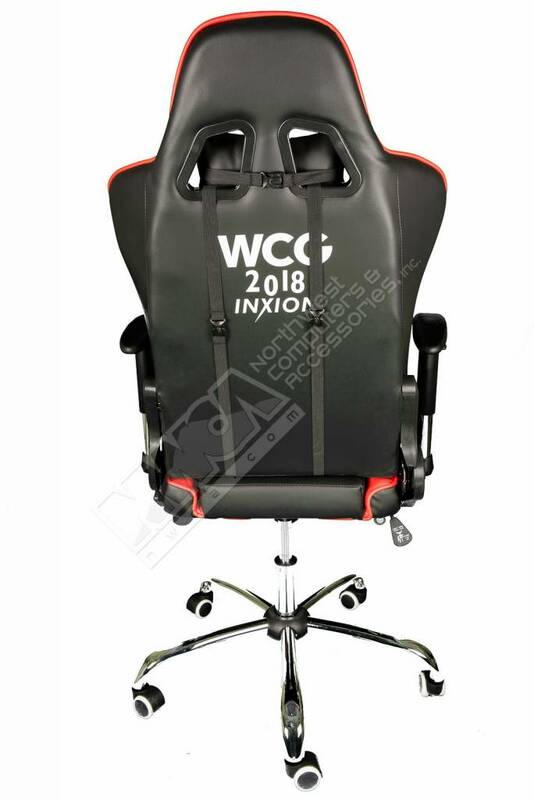 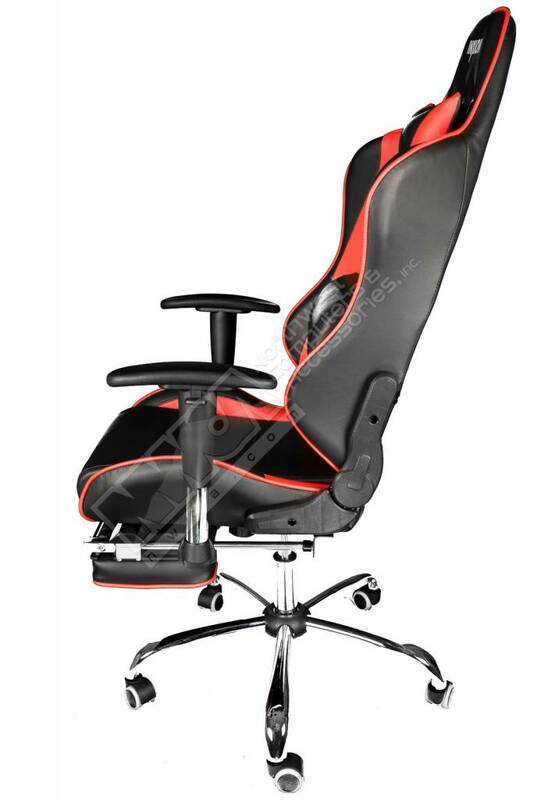 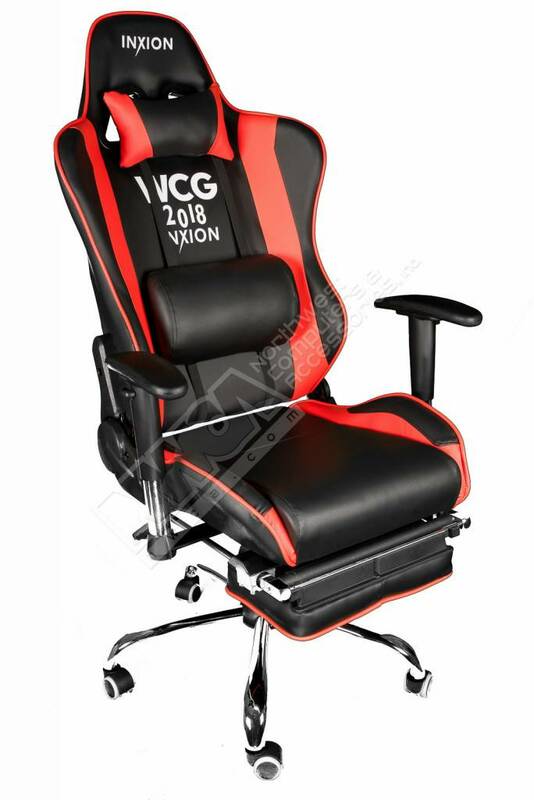 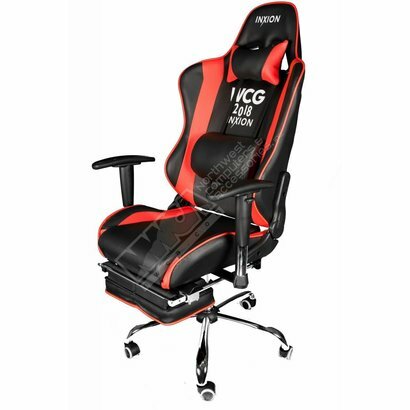 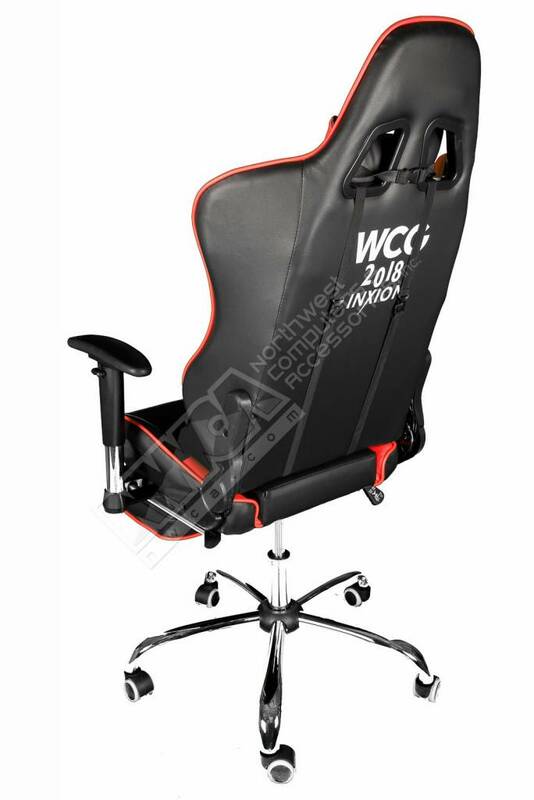 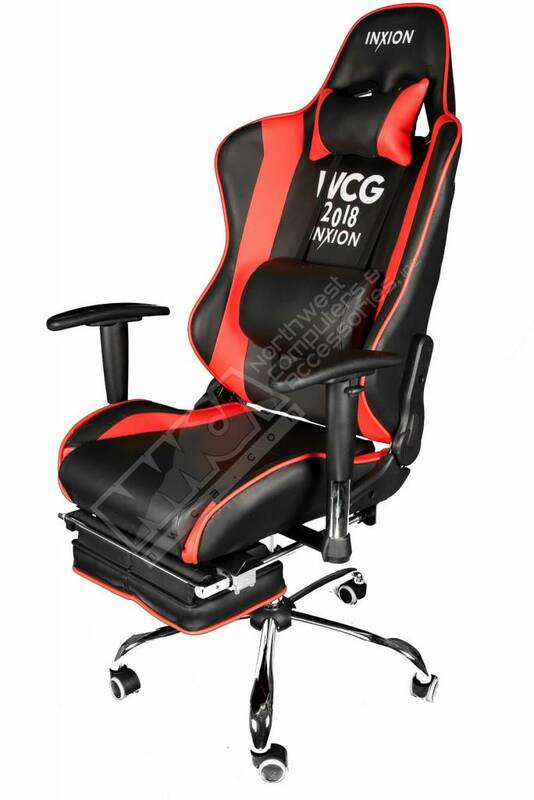 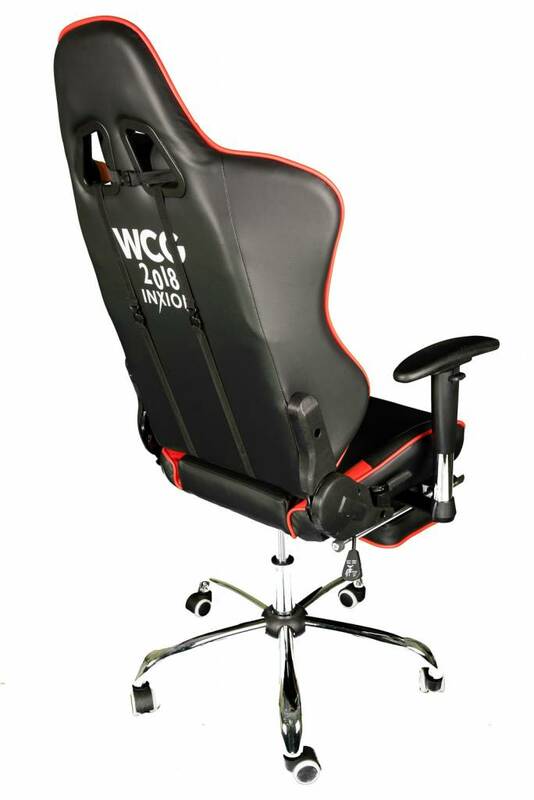 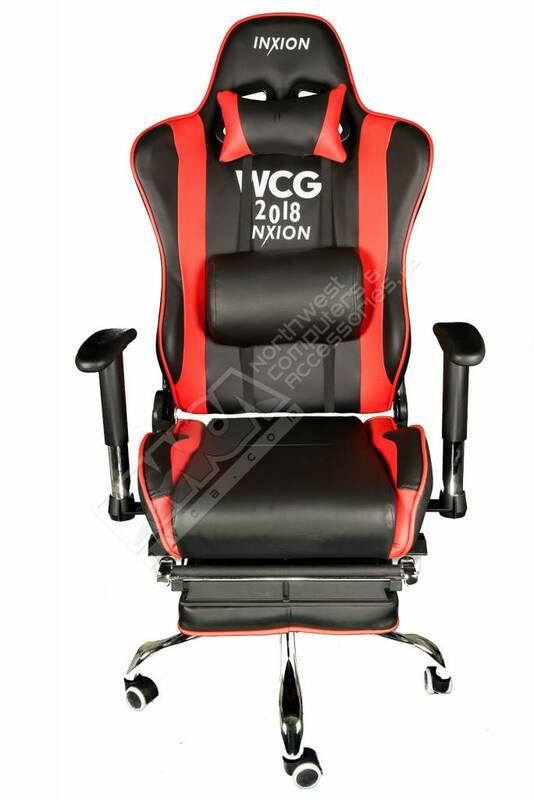 Black and Red Leather Ergonomic Racing Style Swivel Gaming Chair with Retractable Foot Rest - NWCA Inc. 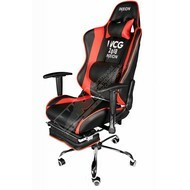 Features a pull-out footrest for maximum comfort. 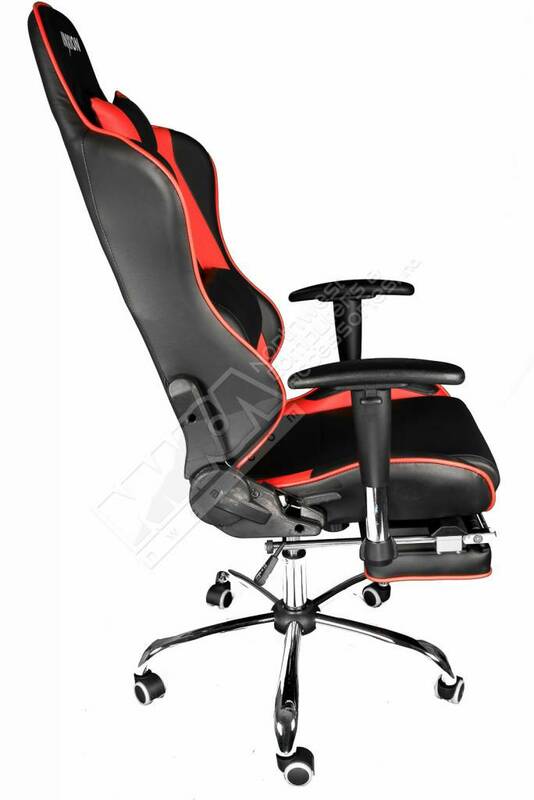 Enjoy a nap at work or wherever the heart desires with this ease of use mechanic.